Travel Destinations is an official ticket agency for Le Mans 2019. We have the best travel, ticket and camping options available. We also have glamping and Flexotel cabin options. 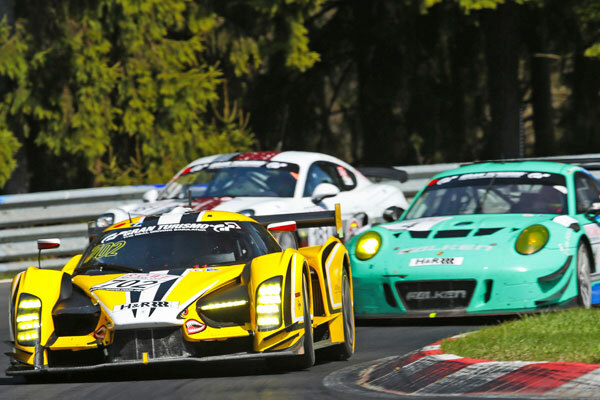 By combining the Nurburgring F1 circuit with the notorious Nordschleife or Green Hell, this has become one of most demanding circuits in the world. 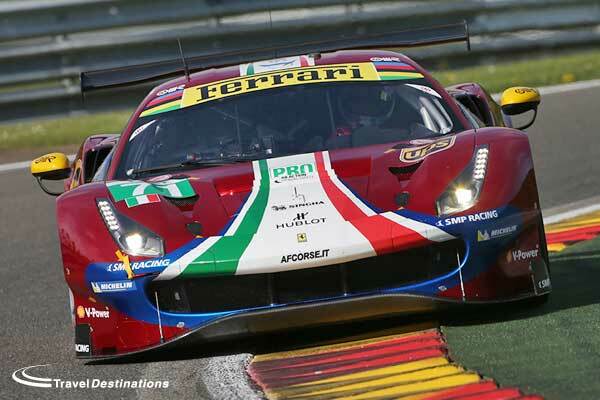 With 200 cars in the starting grid, this is one endurance race not to miss. 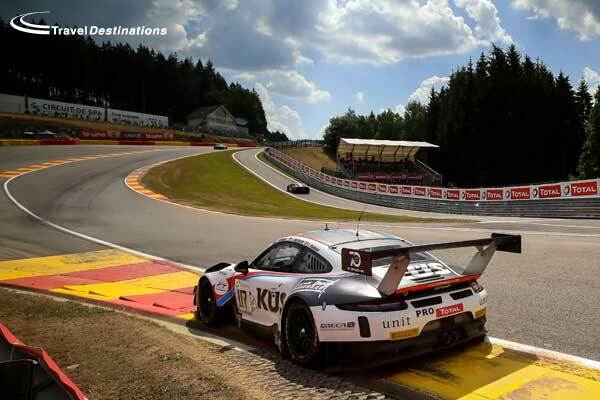 The 24 Hours of Spa takes place on the legendary track of Spa Francorchamps. The combination of the ever changing weather conditions and the famous curves like Raidillon, Blanchimont Eau Rouge and the Bus Stop Chicane turn this race into an exciting battle of man and machine. Join us for two days of grin inducing driving in Sweden. Master the art of drifting rear wheel drive and experience lift off oversteer like never before in front wheel drive cars. 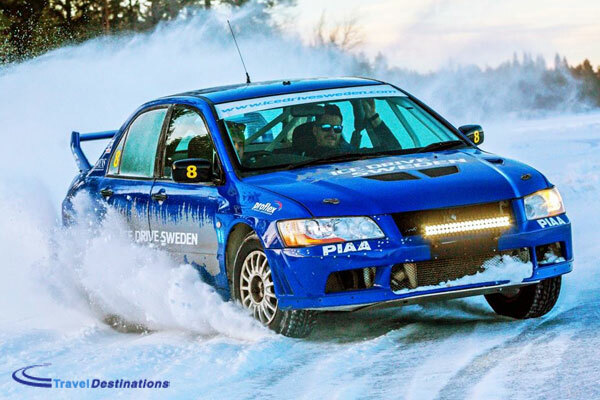 Then marvel at the ability of a full-blown rally prepped car on ice. 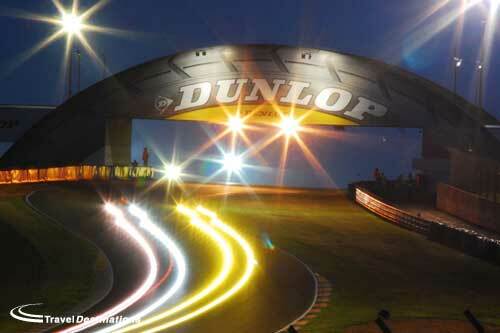 The Rolex 24 at Daytona is a 24 hours endurance race for sports cars at the famous Daytona International Speedway. This is the first race in the Weathertech Sports Car Championship. 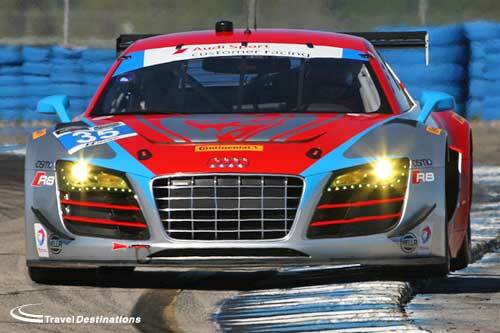 2019 sees the 67th running of the great American endurance classic; the 12 Hours of Sebring. 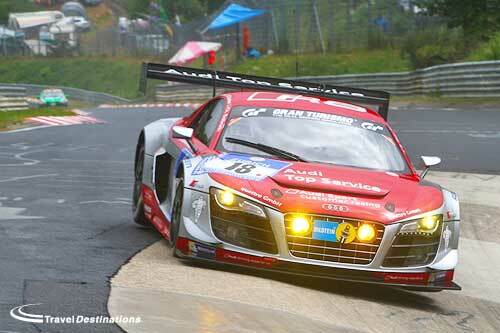 Prototype & GT cars racing on the tight concrete track guarantees some spectacular action. 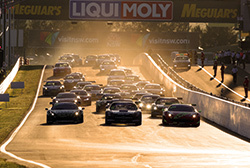 Get the best views and enjoy the best seats in the house for the Liqui-Moly Bathurst 12 Hours held at Australia’s famous Mount Panorama circuit. The ultimate garden party with cars. 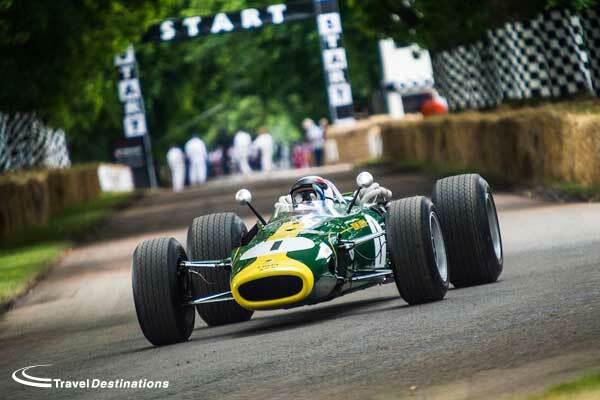 The Festival of Speed has become the premier motor show in the UK, with all major manufacturers attending, displaying their latest machinery on the lawns in front of Goodwood House. 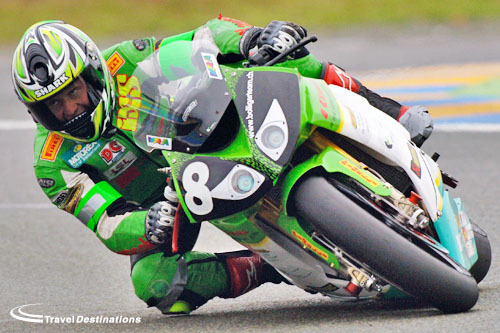 Motorbikes join the passion and excitement at Le Mans for the return of the “24 Heures Moto”.